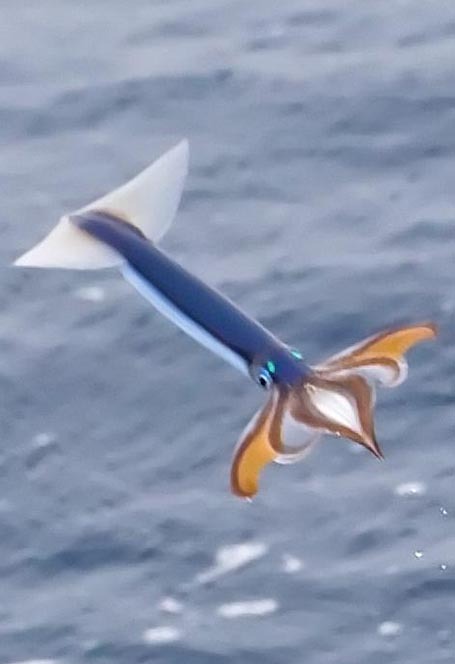 Today I want to write about a really cool flying animal, the Japanese flying squid. 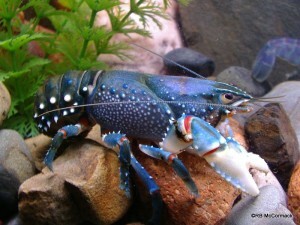 Last week, I went on a walk in a country town and saw a Yarra spiny crayfish in a river there. 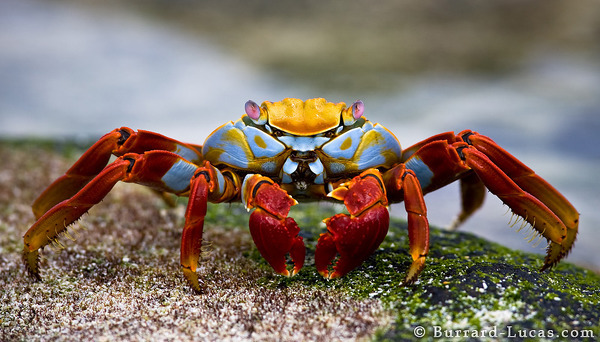 Today I want to write about a very colourful species of crab, the sally lightfoot crab. 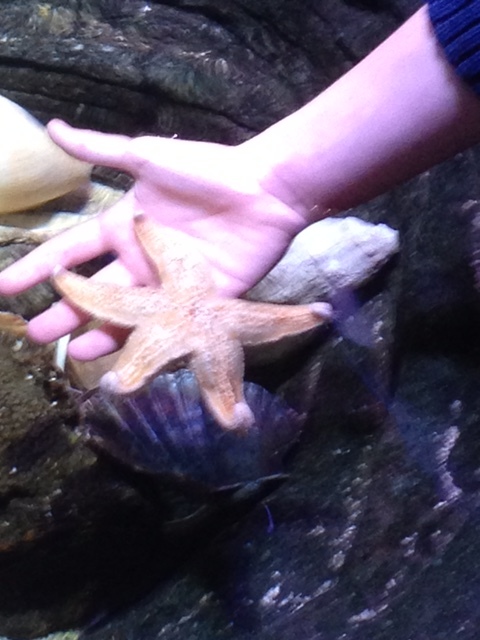 Today I want to write about a fascinating species, the northern Pacific sea star. This is an Atlantic horseshoe crab scuttling along the bottom of the ocean. 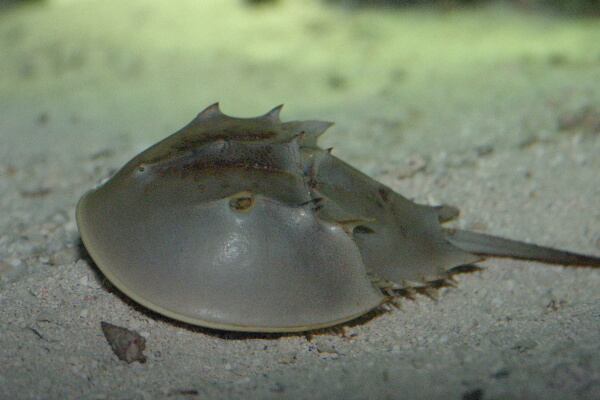 Today I want to write about one of the strangest animals in the world, the Atlantic horseshoe crab. The animal kingdom is full of weird and wonderful animals and I love finding our about them. 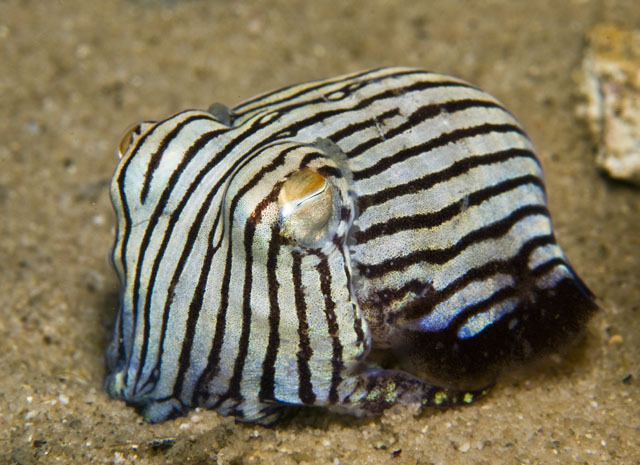 One that I found recently is the striped pyjama squid. One of the things that I like about zoology is that scientists are always finding new species. 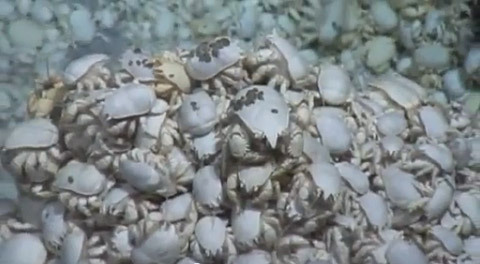 One of the new amazing discoveries is the hairy-chested yeti crab.